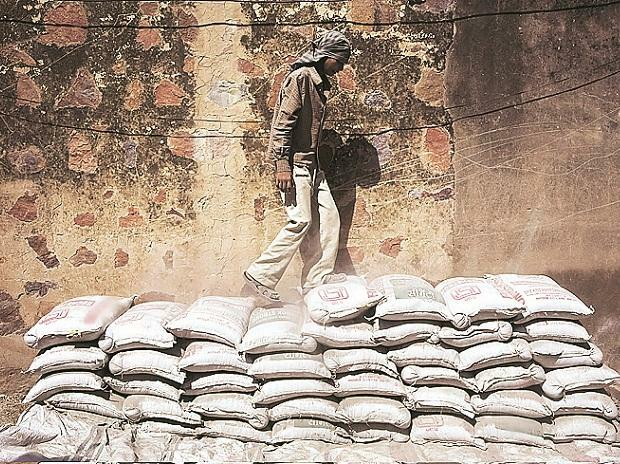 With no major capacity additions expected and if demand continues to keep up momentum, the cement industry in the South hopes for better growth in the near future. "RBI has also cut the repo rate in a bid to boost consumption. This is expected to further improve construction activity and increase demand for cement in the coming years. The industry can see good times ahead," said N Srinivasan, Vice- Chairman & MD, India Cements. He is also the former President of Cement Manufacturers’ Association.